One of the recurring ways we get into conflicts over communication is something that has been called the Slide Between Some and All. 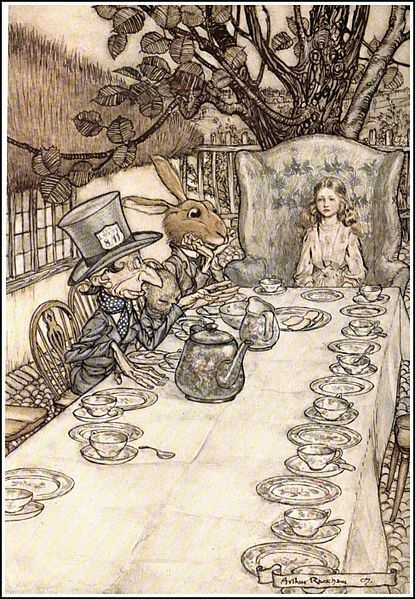 I ran into this problem years ago when I began digging into the dialog between Alice and the Mad Tea Party of Wonderland, and since then I have seen it come up again and again in person and in politics. In Wonderland, Alice tells the March Hare that she says what she means and means what she says. Alice is only talking about one thing that she said, but the Mad Hatter attacks her as if she is saying that meaning what she says and saying what she means are always the same thing in each and every case. Alice’s words could be interpreted either way, leading to the two conflicting interpretations. Alice was only talking about something she said, but the Hatter thinks she is talking about everything she says. In the wake of Gamer Gate, the hashtag #notallmen became popular among those who think feminists unjustly vilify all men when complaining about particular incidents of sexism and harassment. If someone says, “Men harass women“, are they saying that all men harass women or some men harass women? It could be interpreted either way. Those who are hostile to feminism hear it as an attack on all men, while those who are sympathetic to feminism hear it as an attack on some men, but not all men. Those who want to defend men from some women interpret the words as speaking of all men in general, and those who want to defend women from some men interpret the words as speaking of some men in particular. When Sonia Sotomayor was being considered for the Supreme Court, some Republicans (but not all) took issue with her having said that she would make an excellent judge because she is a wise Latina. 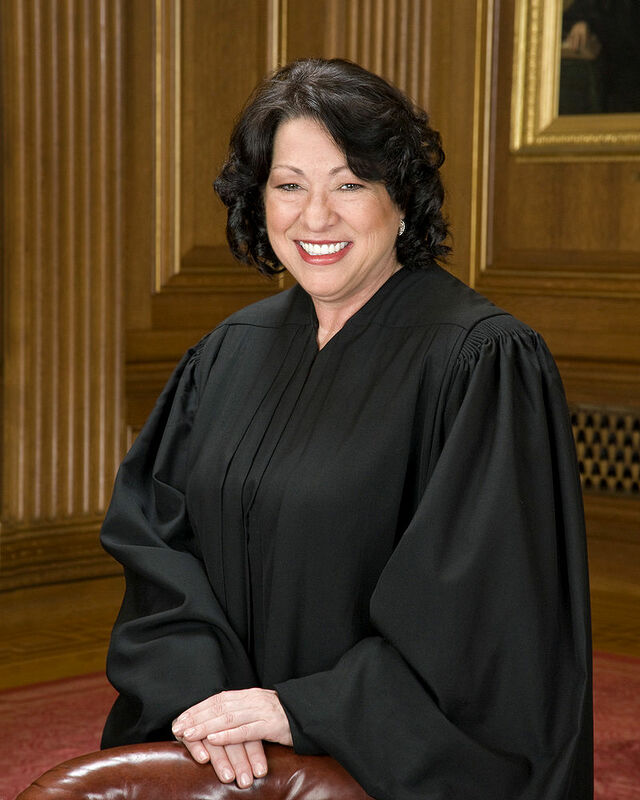 Was Sotomayor saying that she is wise like all Latinas, and thus wiser than white Republican congressmen, or was she saying that she is one wise person, who is also Latina? It seems that some (but not all) Republicans who are afraid of Latinas criticizing white guys took it as a universal claim, like the Mad Hatter did Alice, while those who were sympathetic to seeing a Latina on the bench took it as a particular claim about Sotomayor herself. As the Black Lives Matter protest movement began, some (but not all) who were outside the movement said that the movement was racist against white people, and some (but not all) tried to popularize the counter-phrase All Lives Matter, which was denounced by the Black Lives Matter activists. 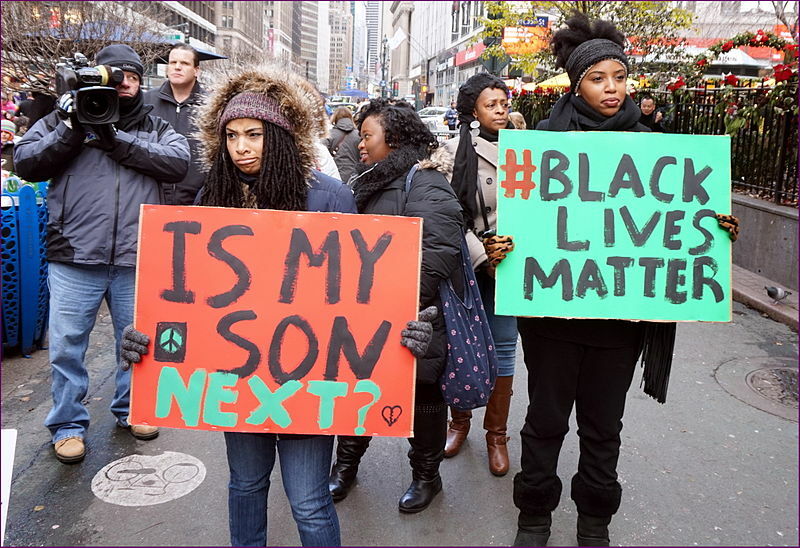 Does “Black Lives Matter” mean that only black lives matter, or that black lives matter, or should matter, like other lives? It seems that those who are hostile to the movement took it the first way, and those who are sympathetic to the movement took it the second way. It seems when we feel that we are under siege, we interpret others as making all or none claims that have to be fought, and when we are sympathetic, we interpret others as making some or some-not claims, allowing for counterexamples and exceptions. 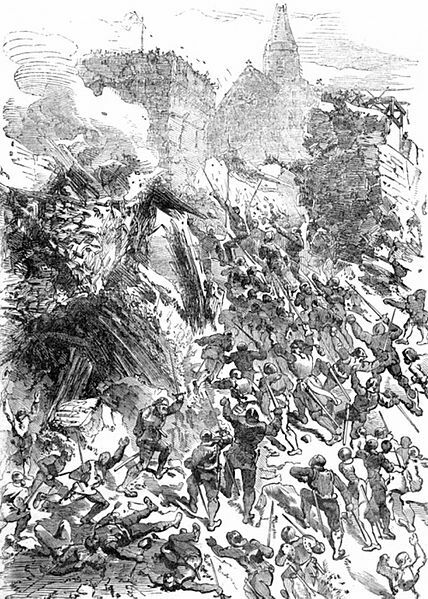 If we are under attack in a fort, we do not ask how many of the enemy should be allowed in, or to what extent. If we are inviting the enemy in for negotiations, then we consider degrees of difference, and how much to make allowances. This may be an open problem with communication that has no end. We can never entirely define context, nor does there seem to be an end in sight to the arguments and hostilities between people. However, we can increasingly become aware of how we get into conflicts with others, and how we can interpret things we and others say differently.